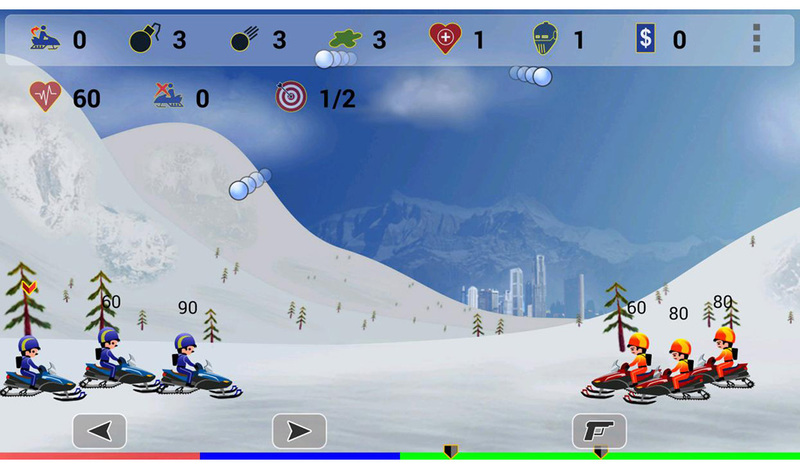 Snowball Combat Exciting - Interesting - Gorgeous Snowball Combat, a role-playing game with new gameplay style, will bring exciting and fun experiences. 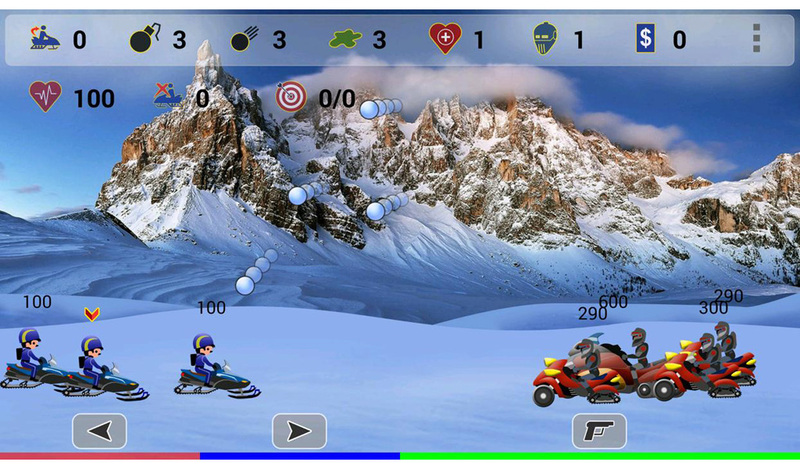 The game will take you to the beautiful scenery with an impression of the white snow screen. 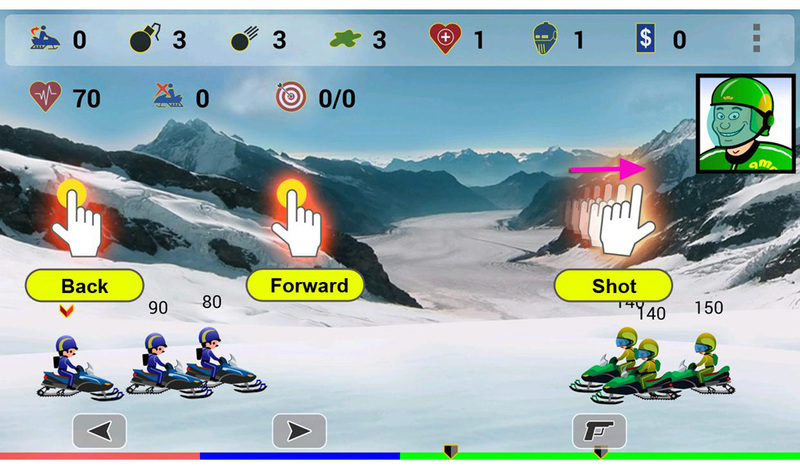 You and your teammates shoot snowballs hit the opponent to win. 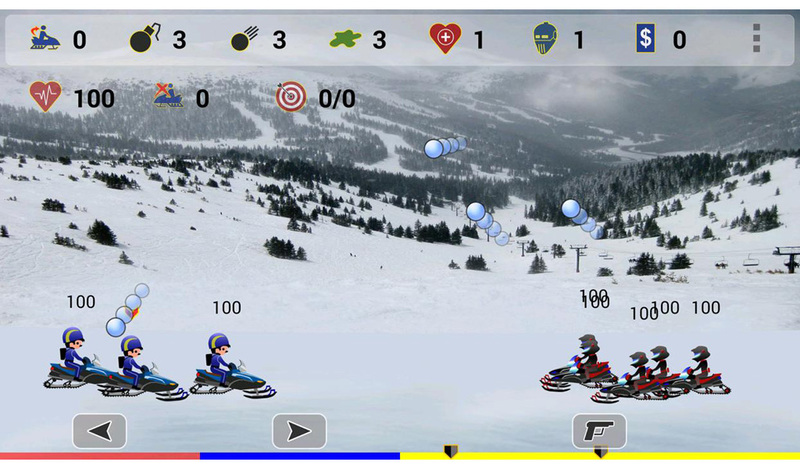 The Snowball Combat has 24 games. 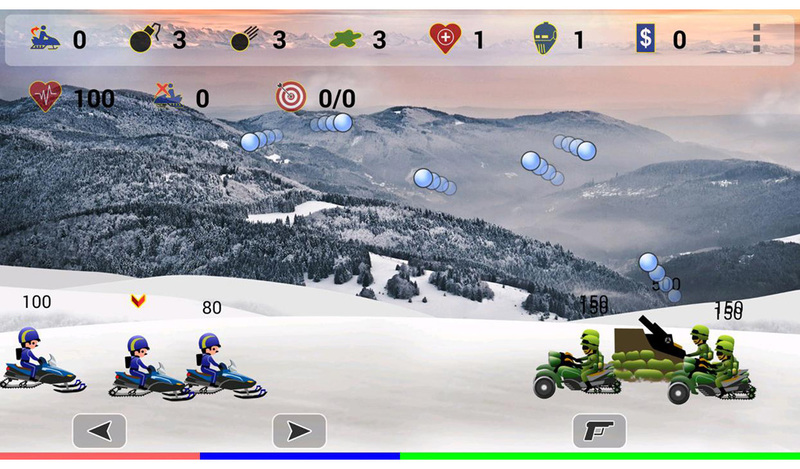 In each game, you will fight with rivals who is hardy and mischievous. At higher levels, players will face stronger competitors with better firepower. 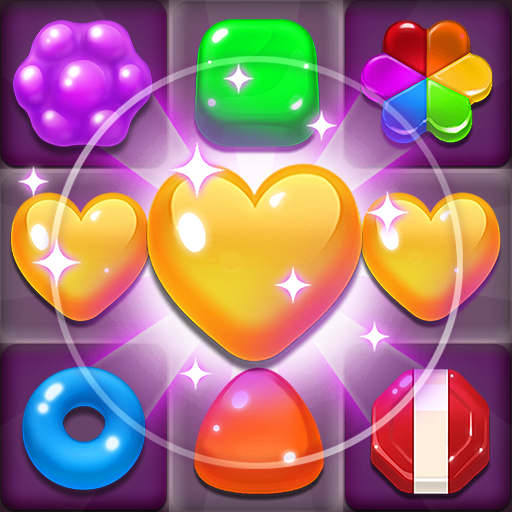 Because of a high difficulty level of the game, the player and teammates not only have good skill as shot and move to avoid damage, but also need to buy and use reasonable items that is offered. 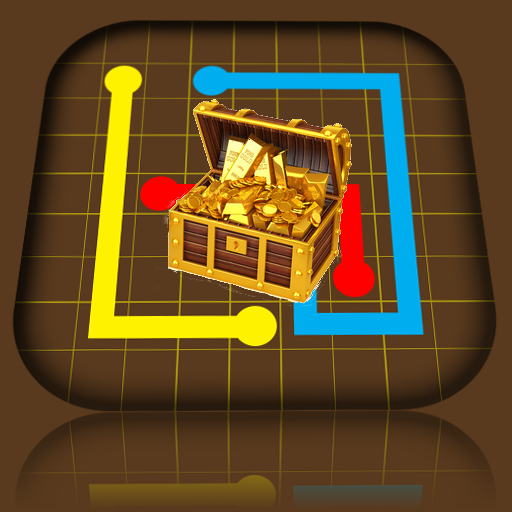 After each victory or shoot down the opponent, you will be rewarded with cash and use it to buy bombs, armor and first-aid kit for the next games. Note: Do not squander money! Please save the money to buy items and use them for the harder levels later. The game is impressive designed. 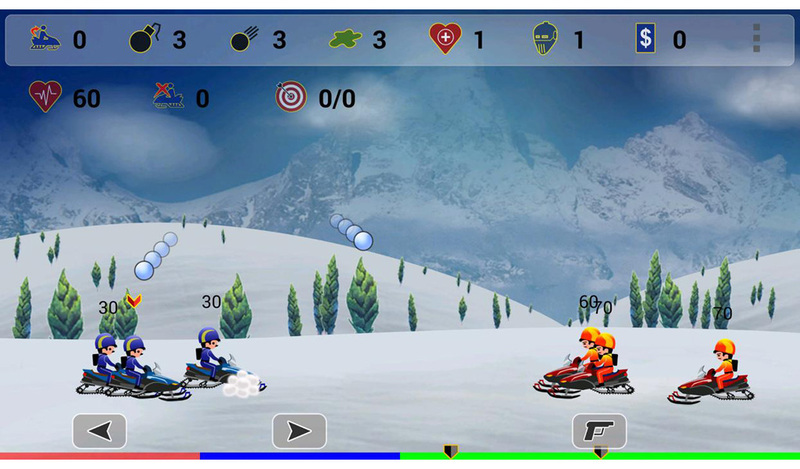 The graphics, effects and characters in the game are meticulously designed will certainly bring satisfaction to everyone. 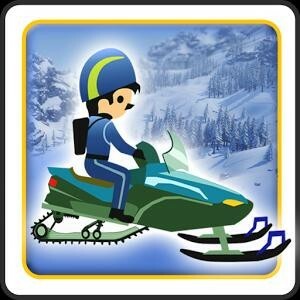 Wish you have relax time with Snowball Combat!